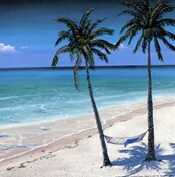 Sometimes we all need a mental getaway, an escape from the stress of everyday life. 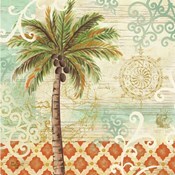 What better way than to spend a few minutes among brilliant palm trees nestled among the warm sun and a gentle breeze? 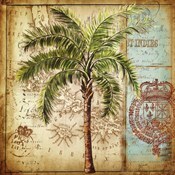 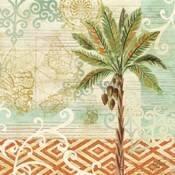 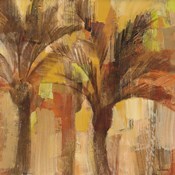 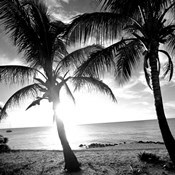 Our palm tree art and palm tree prints at Picasso.com may be just what you're looking for that little escape here and there. 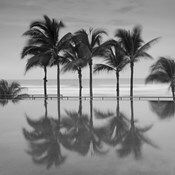 Regardless of how busy the schedule and how difficult the tasks at hand, the prospect of a lavish reward is always the perfect incentive to keep on going. 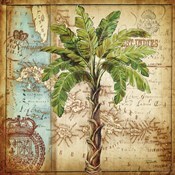 Palm thee prints have the uncanny ability of lifting the spirits of people when they need it most, as they get swamped with work or tormented by cold weather. 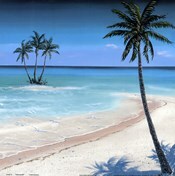 Admiring a solitary palm tree on a lonely beach or taking a look at a bundle of trees in a lush jungle, can have the same effect on the troubled soul. 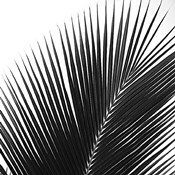 Palms have a soothing effect and they invite people to let their imagination fly, unchain their thoughts and drift away to a place where tranquility reigns supreme. 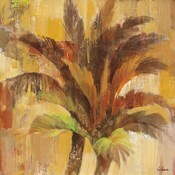 The fascination for Palm trees is relatively new among painters, with Impressionists focusing mostly on the fauna and flora specific to the old continent. 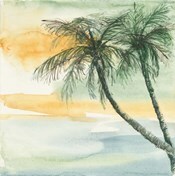 Modern painters are finding beauty in places that were previously inaccessible, such as remote islands and tropical paradises. 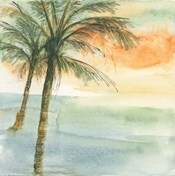 Palm trees tend to stand out regardless of background and they tower high above pretty much everything, just as they succeed at elevating the spirit above all problems.